Why should you segment your email list? Sometimes, emails are not one size fits all. One email might appeal to some people on your list while others need something completely different. The people who aren’t interested in emails might delete them, or worse, unsubscribe if they find that your messages aren’t relevant to them. In fact, 56 percent of people who unsubscribed from a business or nonprofit list did so because the content wasn’t relevant. You can avoid this by segmenting your lists to target the right group with the right, relevant messages. 1. Ask for their preference. One way to segment or group your contacts is by using email lists and asking your subscribers to choose the lists they’re interested in. 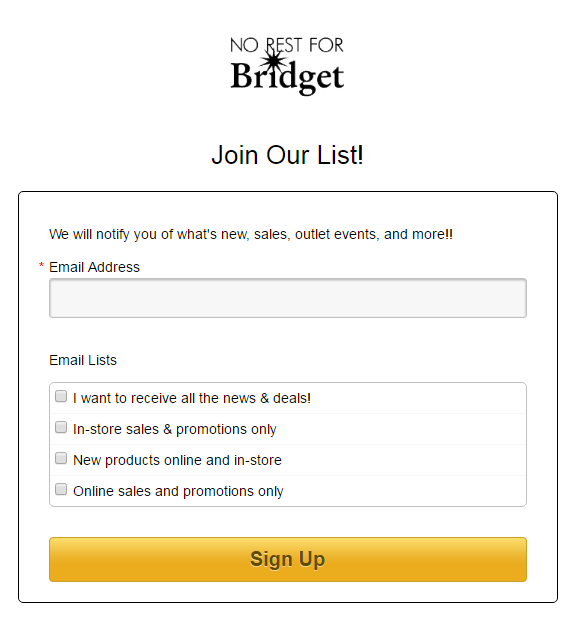 Fashion retailer No Rest for Bridget created lists for their communications and subscribers have the opportunity to choose what lists they’re interested in — emails that contain in-store sales and promotions, information about new products, online sales, or all news and sales. Their subscribers receive information that’s relevant to them and won’t find unnecessary emails in their inbox. You can learn a lot about what your subscribers are interested in based on their location. 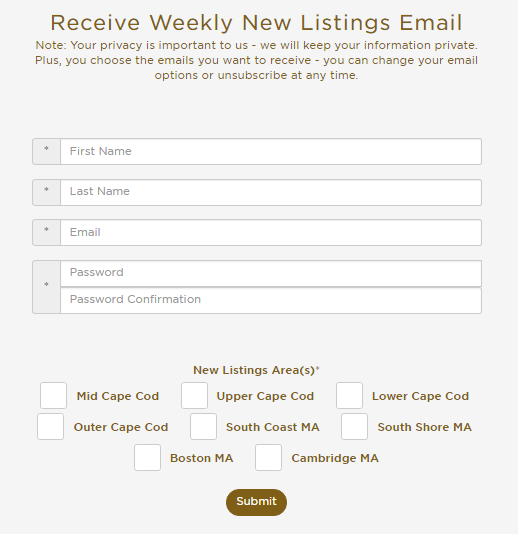 Robert Paul Properties — a real estate firm in Massachusetts — asks subscribers about the locations they’re interested in right in their email sign-up form. They can easily target emails about new listings in certain towns and areas of the state to the subscribers who have expressed interest in those locations. 3. Pay attention to purchasing behavior. Audience behavior is another great way to segment. Find out what your audience is interested in by using your email reports to see what they’re opening and clicking on. You can save those people to an existing list or create a new one. You can also create lists for customers who purchased a particular product or service and send them emails about those items. The Festival City Theatres Trust in Edinburg, Scotland, has 20 different email lists for the different types of performances they host and communications they send. Subscribers choose from the lists when they sign up. And when someone purchases a ticket, they’re added to a list for that type of show as well. Some businesses and organizations have very distinct audiences that they communicate with. That’s why organizing their lists by the relationship or customer status helps them get the right information in front of the right people. 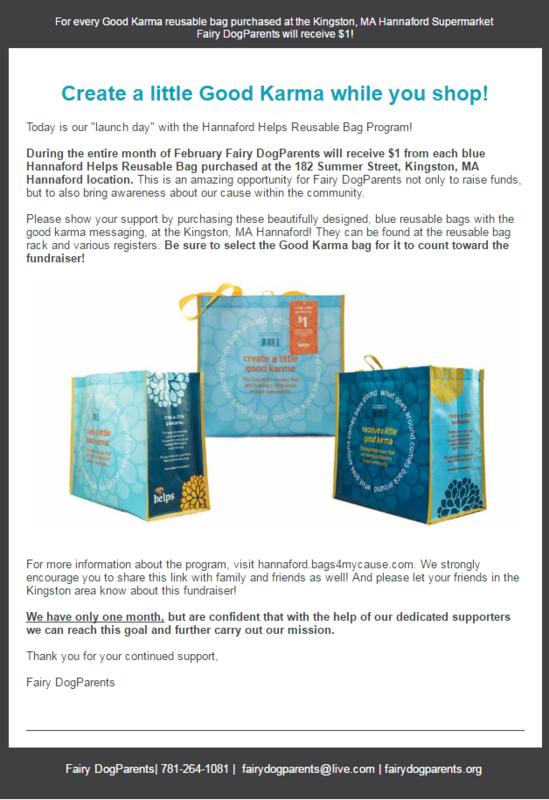 Fairy Dogparents, a nonprofit organization in Massachusetts, divides lists by events attendees, board members, general information, people interested in specific initiatives, and volunteers. That way their donors can stay updated on how their contribution is making an impact and volunteers will be notified when their services are needed. And that’s segmentation in a nutshell. These four strategies will help you get started, and above all else, they’ll ensure that the right messages get in front of the right audience. Have questions or advice? Discuss this post in the Constant Contact Community. Put these tips to work today! Log in to your Constant Contact account to get started.